Hey there, friends! 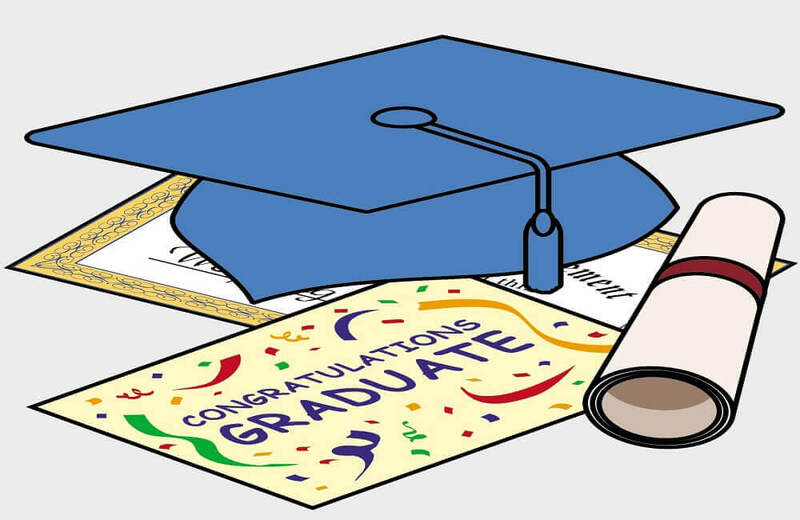 Now that the academic year will come to an end within a couple of months, everyone’s discussing of just one thing – graduation. 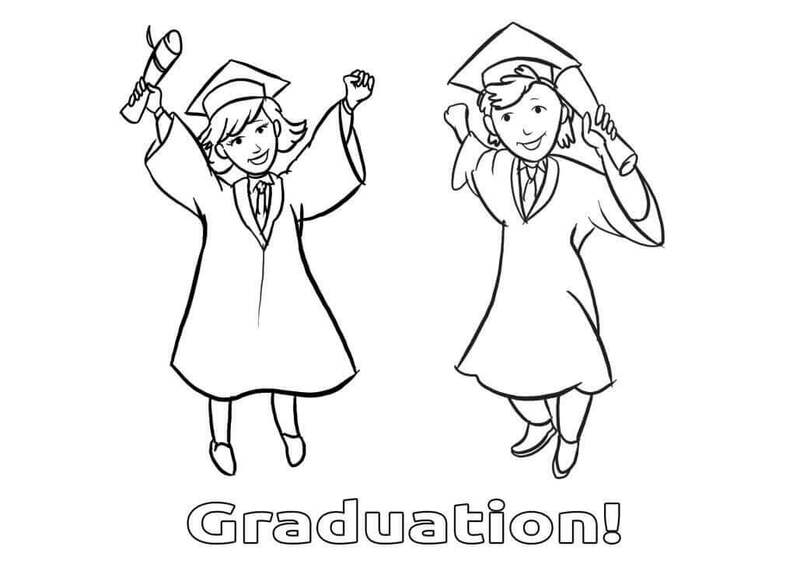 Whether it is for high school, elementary school, or kindergarten… graduation is always a special day for all of us. 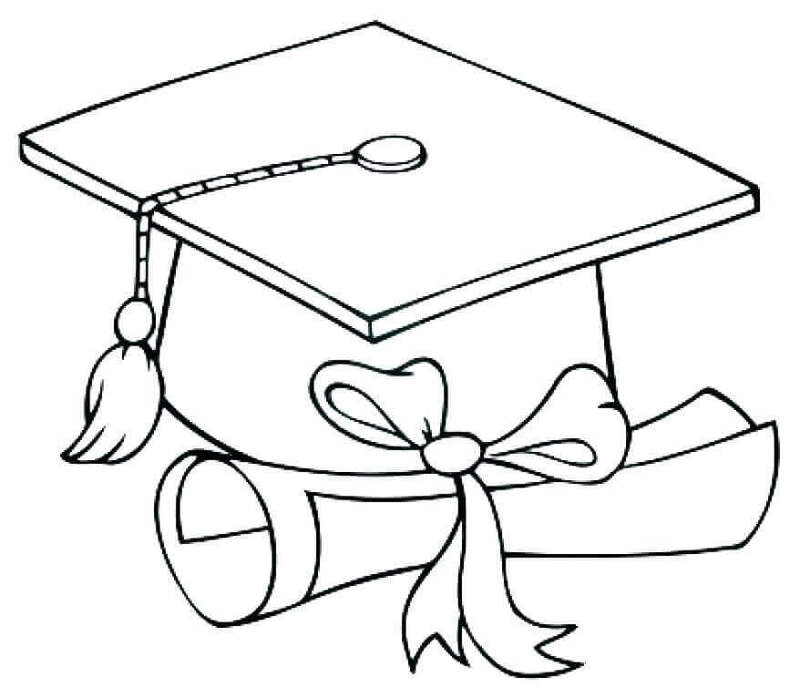 Every student takes pride in moving a step forward, which is certified by their graduation. 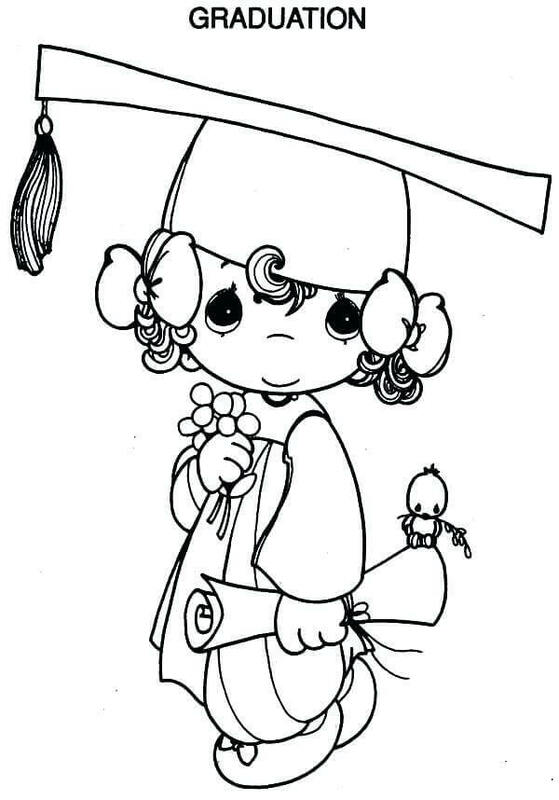 Therefore, ScribbleFun brings you 20 free printable Kindergarten Graduation coloring pages for you – our young readers – to celebrate your progress and wish good luck for your future endeavors! 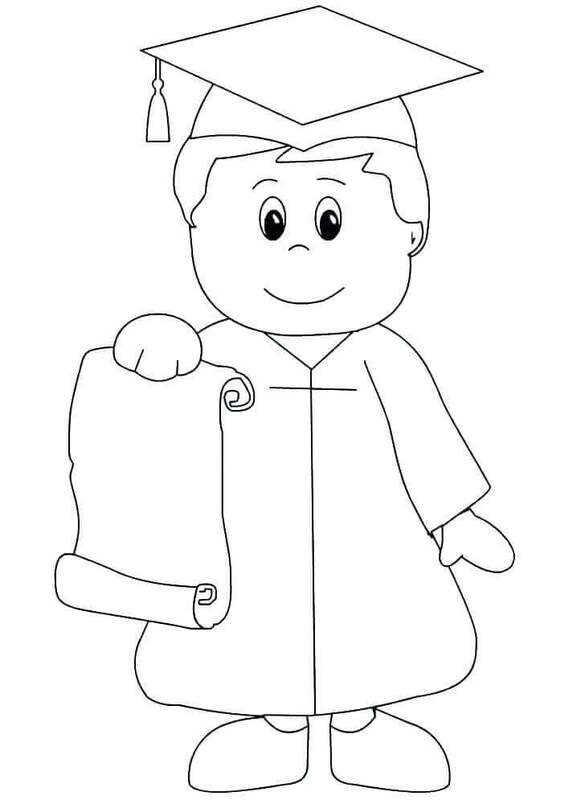 Take a look at our Kindergarten Graduation Day coloring sheets to print below. Look at this enchanted dog who has just graduated from kindergarten. He feels absolutely victorious, showing off his graduation certificate. 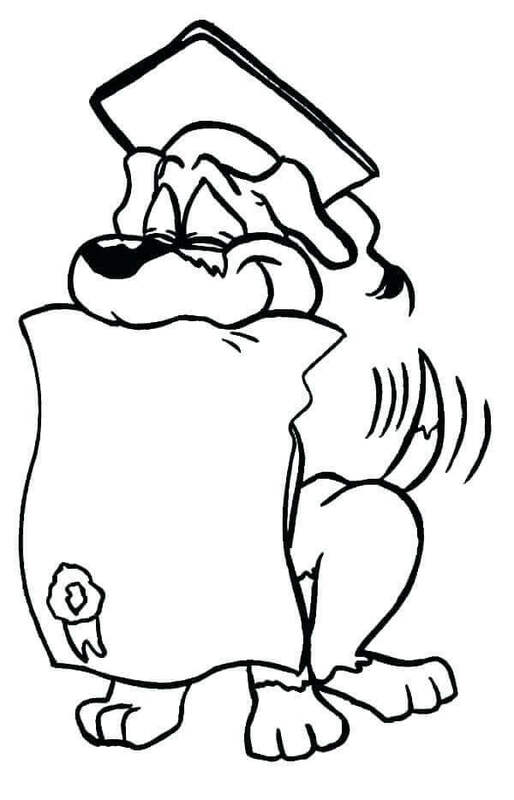 Make sure to add some text to his certificate before coloring it, so that his parents can feel proud of doggy’s achievement! Meet Bob, a young scholar who’s graduated to make himself proud! He’s all set for a great photograph on this prestigious day. The photographer’s just waiting for one thing: colors. Be sure to make Bob’s robe look phenomenal before the photographer takes a shot! Here is a gold-medalist graduated from kindergarten, moving into primary school. As she looks forward to another successful and triumphant academic year, she realizes that she needs some shades to actually make it big. Help her on her path to success! 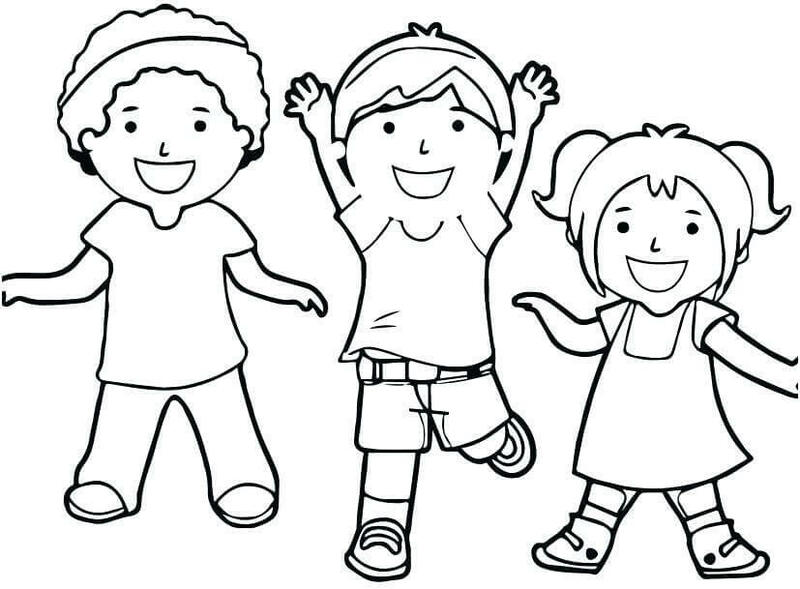 This coloring page gives you two free kindergarten characters that you can use for your projects. Get them printed, cut them accurately at the borders, and give them some colors. That’s all you need to get your project done! Keen to graduate this year? Don’t worry, I’m sure you’re going to succeed with flying colors. But that’s not enough! After all, you must celebrate and show off your success. 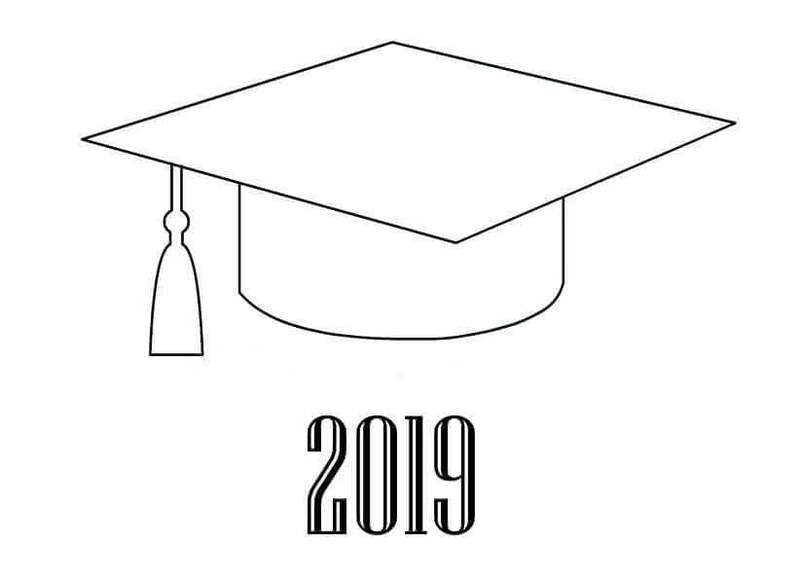 Here is a free printable 2019 graduation poster to get you going! This year, when you graduate, the two things that you absolutely can’t forget is the hat and the certificate. The hat signifies courage and perseverance, while the certificate helps you show the world you’ve taken a step forward in your life. There’s no doubt that one of the happiest moments in your life is when you’ve graduated. Here are three students who have just graduated from kindergarten, celebrating their victory. Throw in some vibrant and bright colors to make the setting appear happy and prosperous. Before you graduate this year, make sure that your room appears to be delighted and victorious. Print this poster, paint it up, and paste it on your wall! 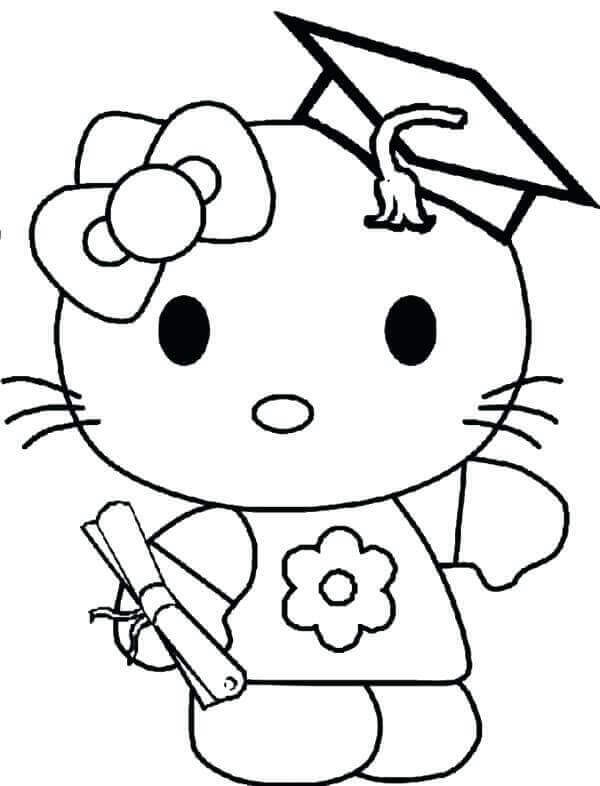 This year, Hello Kitty is joining the graduating crowd! Wish her good luck as her graduation date comes near. Make her look gorgeous by coloring her dress pink, the flower yellow and orange, and her nose red. Prepare her for her graduation! As the graduation day comes near, it’s time to prepare for the final exams. After all, everyone wants to graduate! Here is chubby John, studying hard for alphabets that are going to come in the test. Help him prepare better by adding life to the scene – color it up! 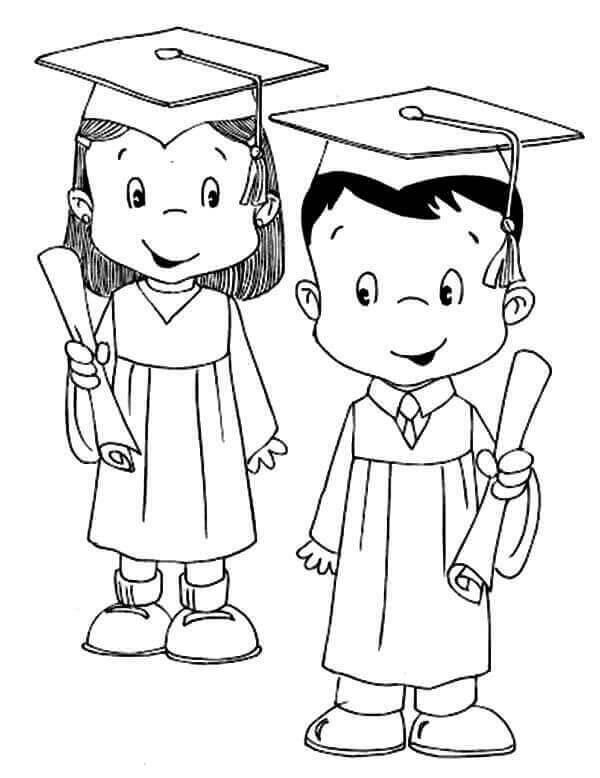 Here are Jack and Jill, direct into kindergarten graduation after tumbling from the hill! They’re so happy to pass kindergarten! Before they try to fetch water again, makes sure they’ve got colors to support them! 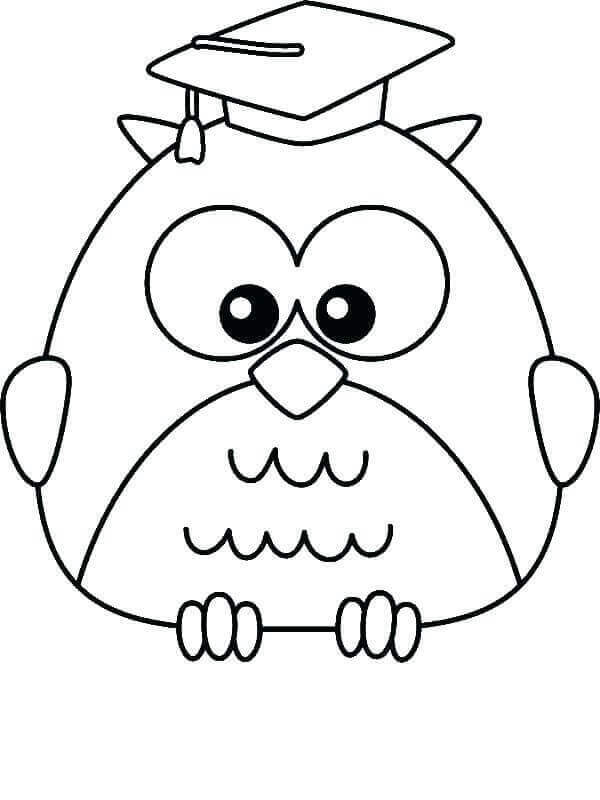 Here is a genius owl sitting on a bark, overlooking other graduates, as he himself tops in kindergarten. Doesn’t he look so cute awaiting his certificate? Make him look even cuter by choosing the right colors! Well, look at this geek, who’s apparently planning to study even after graduation! I’d obviously go for a nice holiday, but this geek here thinks otherwise. 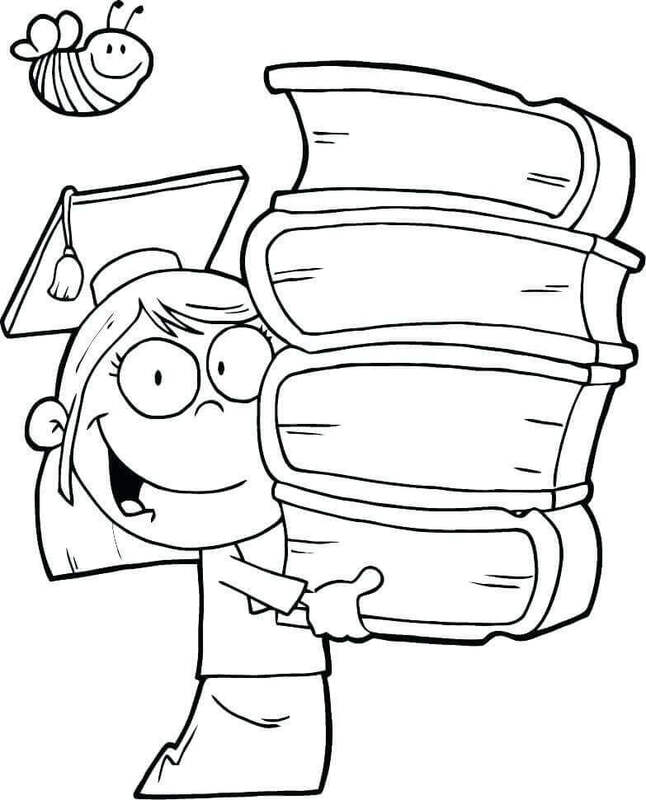 Color the pages of her books off-white, so that she doesn’t have any problem reading those thousand pages! 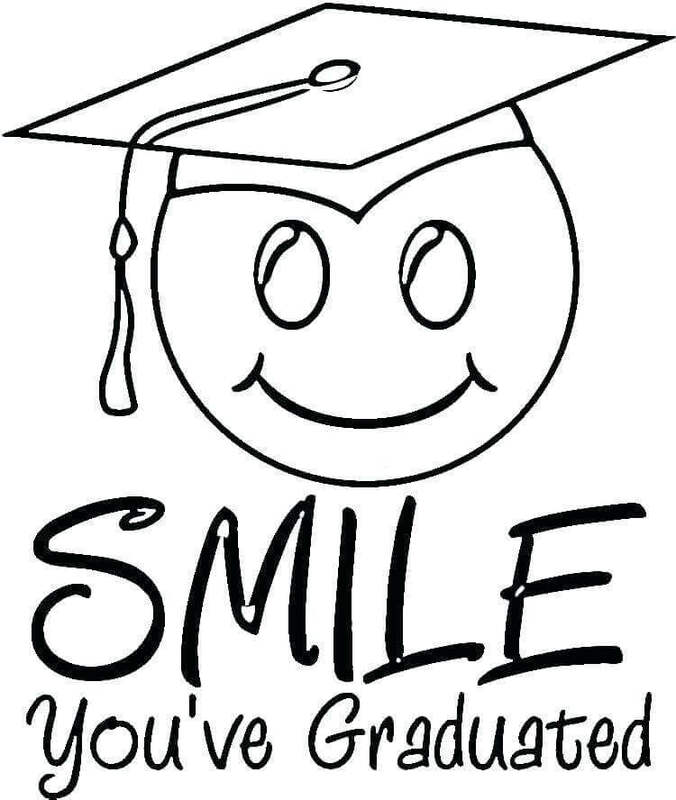 Here is a mark of success, a printable graduation smiley, that you can gift your friends to together celebrate graduations this year. Remember that yellow similes are the most attractive! 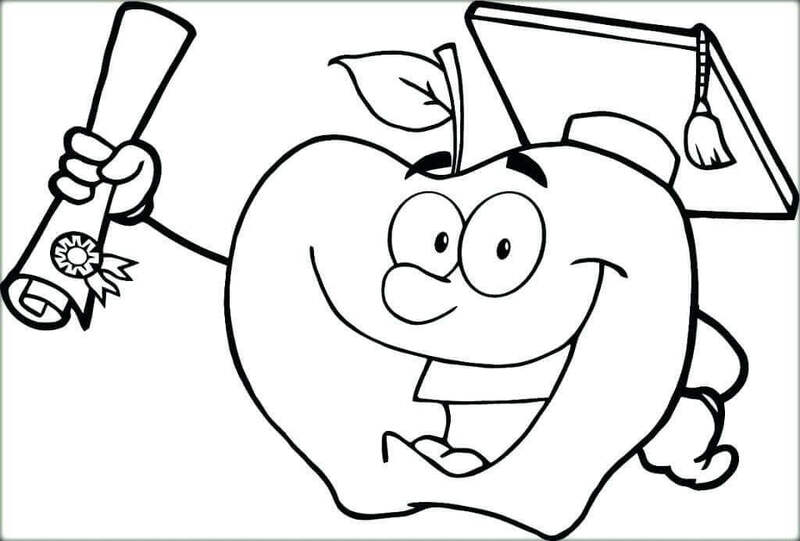 Look at this apple, who’s just got his kindergarten graduation certificate. He’s so pleased with his efforts that have led to his success. Don’t let anything come on his way to accomplishment, by choosing the right colors! 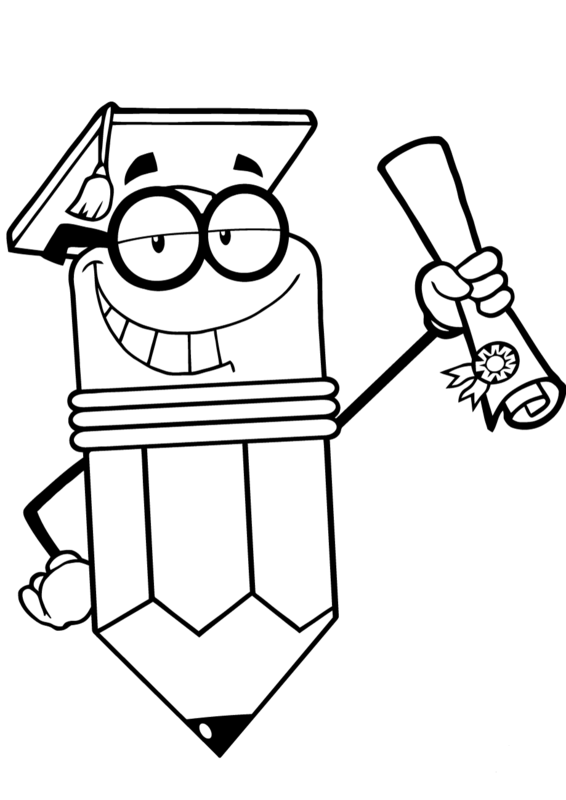 This graduated pencil certainly has an attitude. Look at the way he’s showing off his success and boasting his certificate. Color the badge on the certificate red, so that it adds to his flaunting fame. Here’s a line of students waiting to be called on stage and declared “graduated.” Waiting in that line also has a touch of fun, when you just can’t wait to get your certificate and discuss with your friends that excitement of moving from kindergarten to primary school. It’s an unforgettable experience! 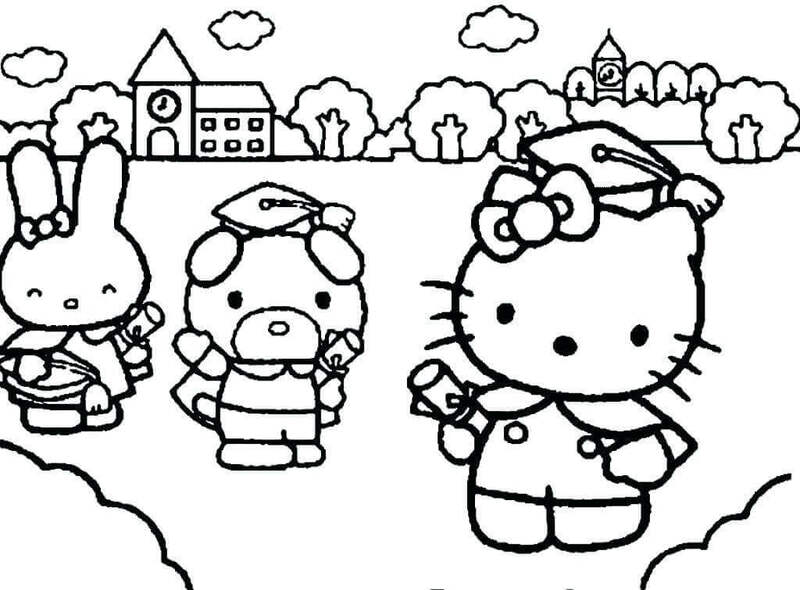 Hello Kitty, with her two friends, have all graduated from kindergarten. They appear to be pleased to leave their kindergarten school to move to primary school. As they bid their last goodbyes to their kindergarten school, make sure that the school is painted beautifully, to make the experience special. 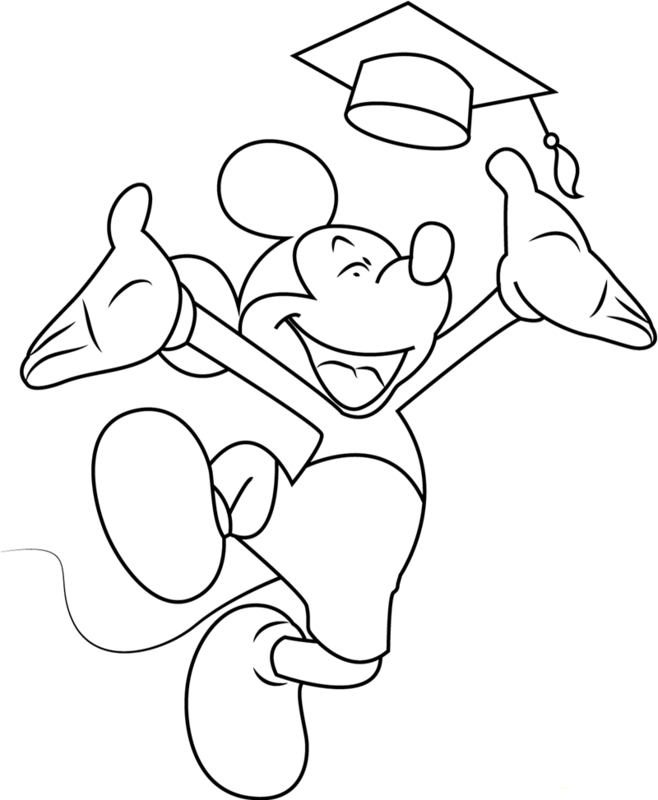 The legendary Disney character Mickey Mouse has also graduated from kindergarten. His sheer kindness and smartness have made him not only our favorite cartoon character but also a triumphant graduate. Just as kindergarteners are leaving their schools, their last photographs are one of the most precious moments of their lives. Here is another graduate taking a photo. Make sure her moment is captured perfectly, by coloring her dress pink. Alrighty, friends! 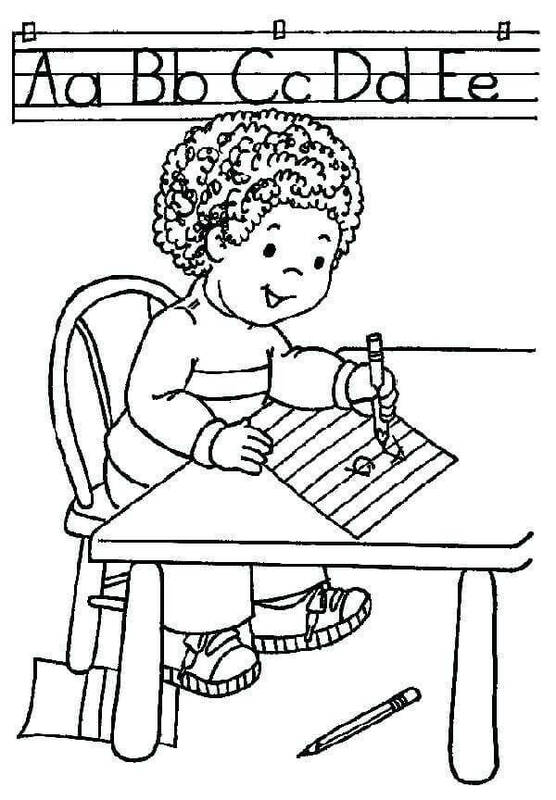 These were the 20 kindergarten graduation coloring pages. Hope you enjoyed coloring them. 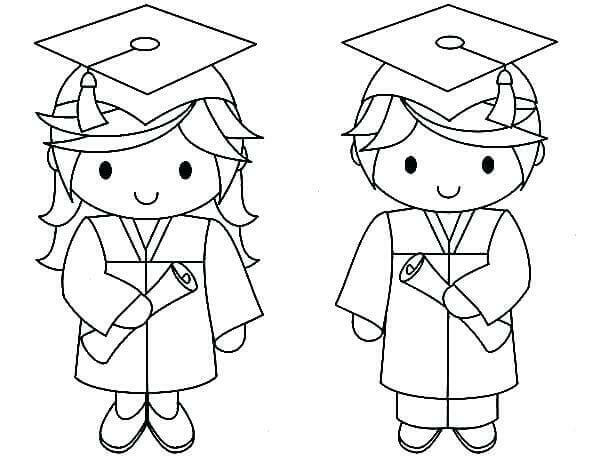 Remember that you can share your graduation experience and your most preferred coloring page in the comments section below. Ciao!